Designed for busy world language teachers and administrators seeking professional development on demand, each unique Virtual Learning Module (VLM) includes Video Lessons, Discussion Guides, PowerPoint Slides and a final Certificate of Completion to keep you connected with the most effective research-based practices in language learning. VLMs are ideal for individual study or for guiding collaborative exploration as a Professional Learning Community. 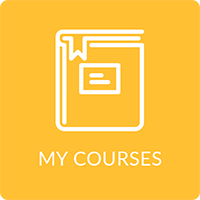 Go to MY COURSES to track your progress and view your Learner Profile. 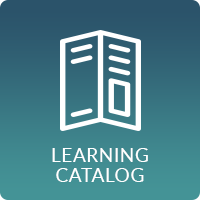 Browse our LEARNING CATALOG to view all the professional development topics we have to offer. 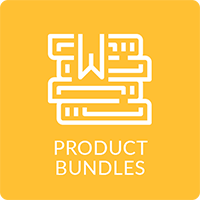 Find great deals on our PRODUCT BUNDLES page. 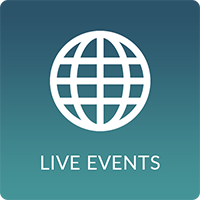 See how you can get involved on our LIVE EVENTS page. Take a deep dive into the theory and practical application of language assessments!